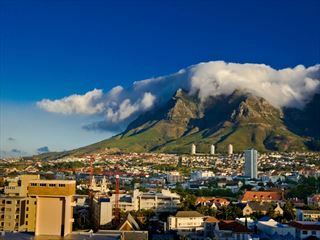 South Africa and Mauritius Multi Centre Holiday. Book at Tropical Sky today. 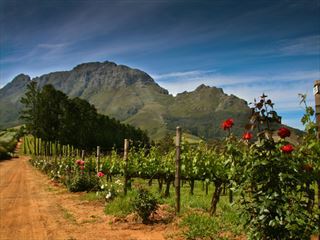 Experience the differing sceneries, cultures and attractions of South Africa and Mauritius on this memorable holiday. 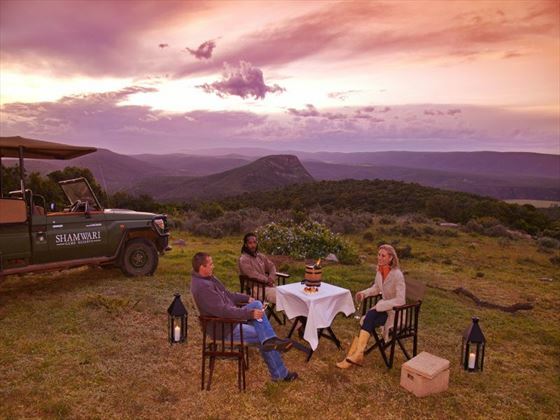 Begin your journey in Shamwari Game Reserve, a beautiful African landscape brimming with wildlife and safari excursions. 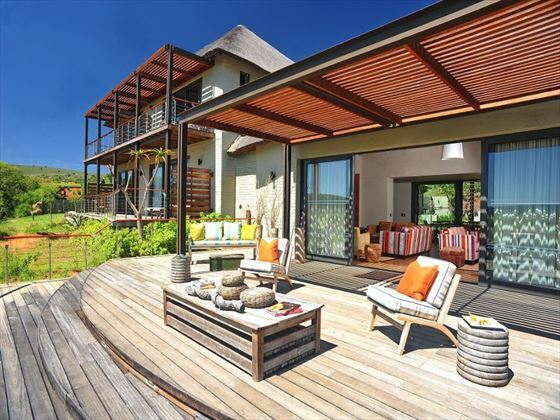 You’ll then transfer to Mauritius for a seven-night stay of relaxation - with gorgeous white-sand beaches and soft sports including biking and hiking, this will be the perfect way to unwind after spotting the Big Five in South Africa. 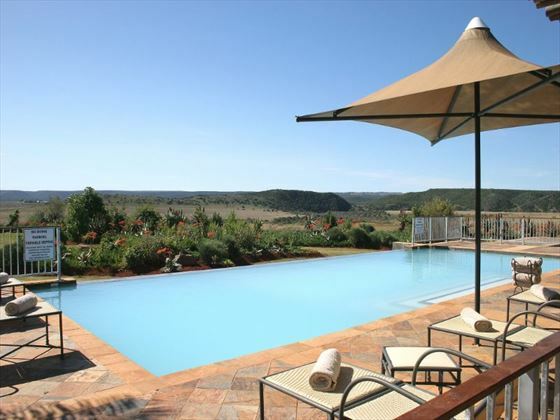 Arrive into Port Elizabeth and transfer to Shamwari Game Reserve, where you will be staying for three nights. 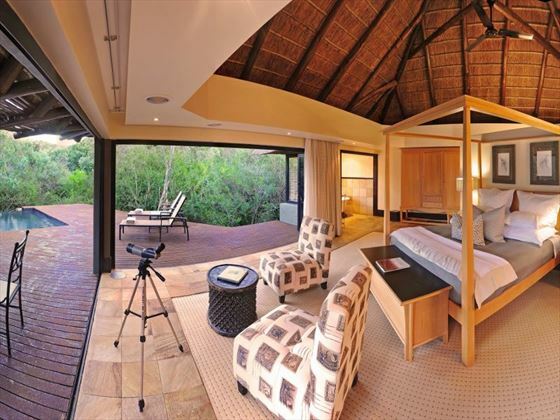 With sweeping views of African landscapes and an abundance of fascinating wildlife, this reserve will give you plenty of memorable experiences. 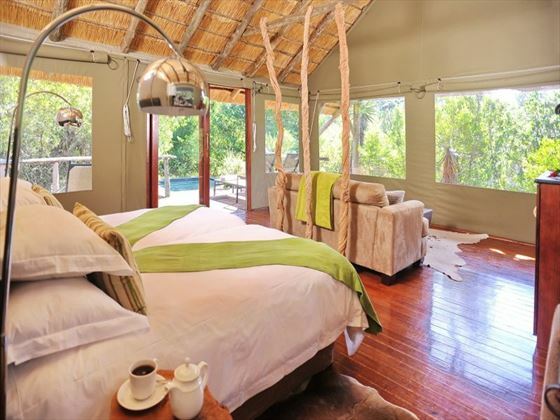 You’ll be staying in one of the comfortable, secluded lodges overlooking the plains, and there’ll be various exciting excursions to choose from. 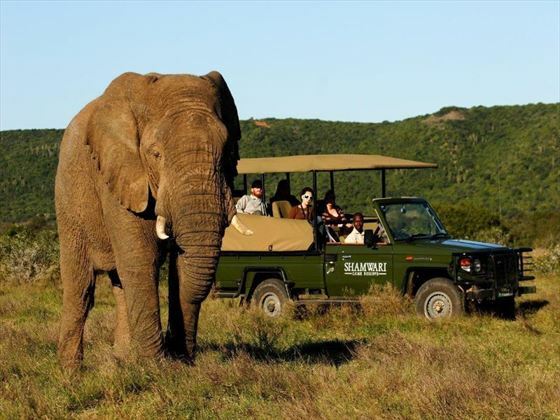 There’s plenty to do at Shamwari Game Reserve, including game drives to spot the Big Five, or even a walking safari with an experienced guide. 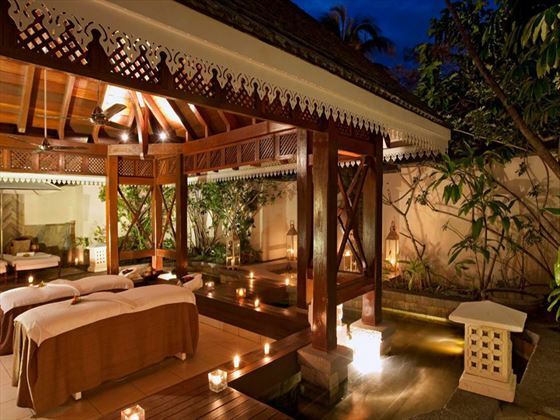 You can even rejuvenate with a spa treatment, or swim in the outdoor pool overlooking the sceneries. There’s also the magnificent Born Free Big Cat Sanctuary and Ian Player Rhino Awareness Centre to visit, as well as delicious food and drinks to tuck in to. 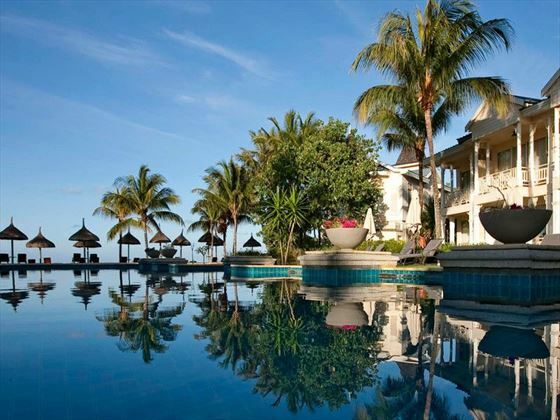 Transfer on day four to the airport for your flight to Mauritius. 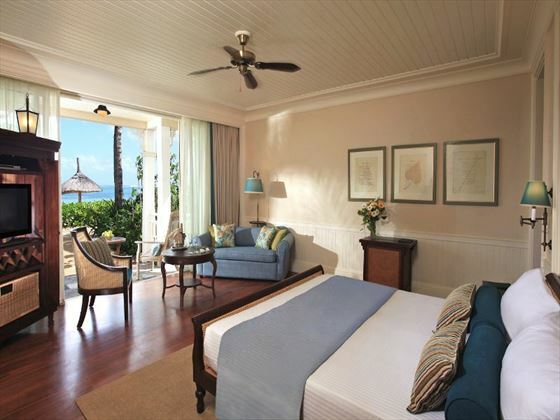 Along the stunning coastline is Heritage Le Telfair, your resort for the next seven nights. 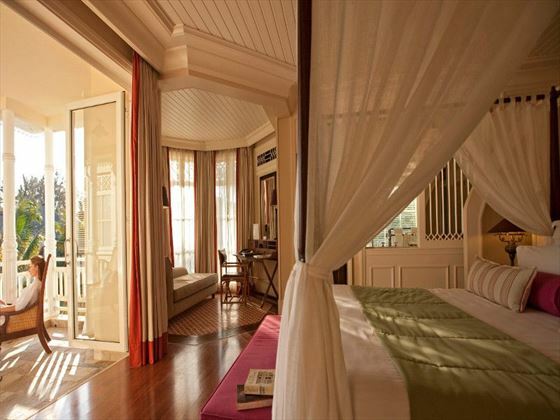 Sophisticated, beautiful and laid-back, Heritage Le Telfair is the perfect resort for utter relaxation. 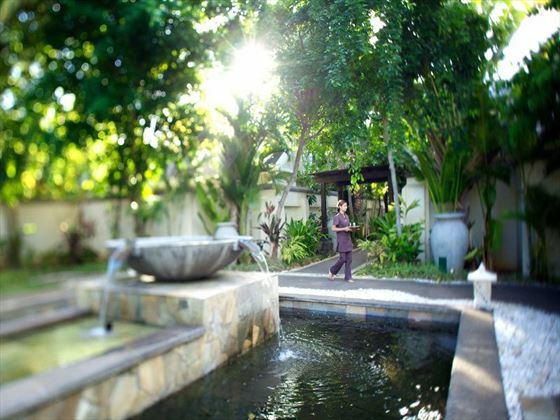 The rooms are dotted around the resort’s lush, tropical gardens, and there are lots of restaurants to choose from, including Asian inspired cuisine at Ginja, and rum based cocktails at Cavendish Bar. There are even lots of water sports nearby, and glass bottom boat trips. 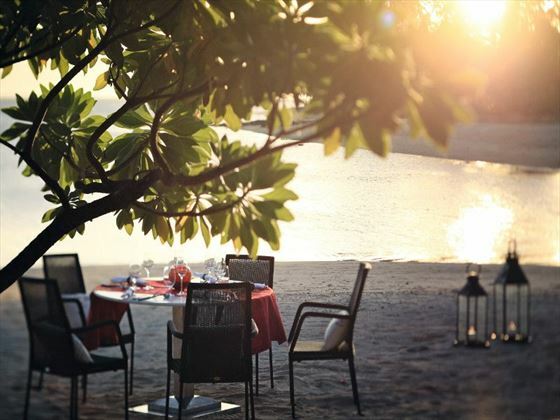 Mauritius is a stunning landscape of white-sand shores and clear blue water. If you’re feeling active there are lots of beautiful rainforests and mountain ranges to hike through, or you can even get stuck in with biking trails or exciting water sports. 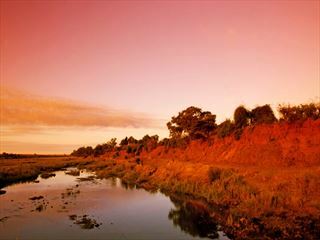 If you’re more in the mood to relax, chill-out on the beach, or wander through the vibrant markets.